Founded in 1881 by Francesco Pettinaroli when he first moved to Milan from Lago di Orta, this historic store has been known for years as the ‘Bottega Storica”. Right at the start, it took the form of a stationery store with an adjacent printing and binding shop. 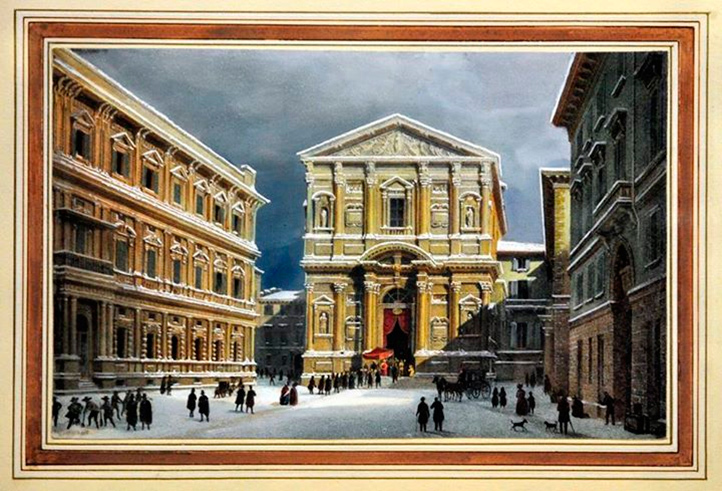 It quickly became very popular and well known in Milan, as it filled an obvious need. 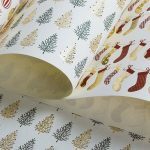 The fine paper, precise and elegant workmanship and high end paper craft were a hit with the customers, who continue to flock to this day, now 130 years later. 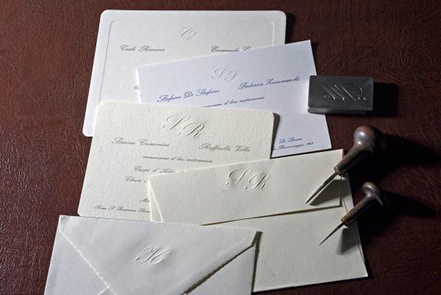 They come for printing done for their most important events using the most refined techniques; weddings, birth announcements, business letterheads, calling cards and more. 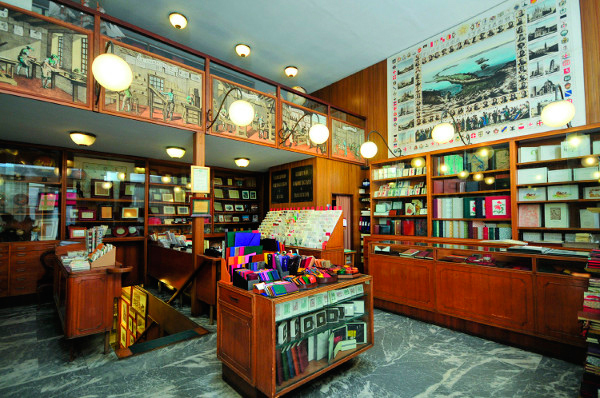 In addition the shop is a legend of style and elegance in writing paper, prints and antique maps, desk items and photo albums in beautifully handcrafted leather honoring the Italian tradition. With all the physical moves of the past, the store has never lost it view of the symbol of Milan: the tallest spire of the Duomo surmounted by the gilded statue of the Madonnina, so that they have been able to claim: “… over a hundred years beneath the shadow of the Madonnina”. The fact that the store has always been in the family has ensured that its essence remains unchanged. Now on the 4th generation, Francesco and Giorgio are now at the helm, flanked by other family members who have each added something of their own, while continuing the Italian traditions that have made them proud; one dedicated himself to developing typography, another in recruiting gifted artisans to produce exclusive products arts crafts, still another sought out exacting paper manufactures like Rossi. 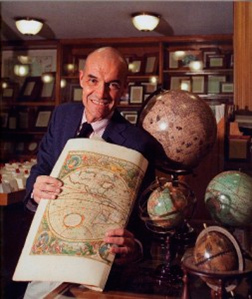 Francesco, whose passion is antique prints. 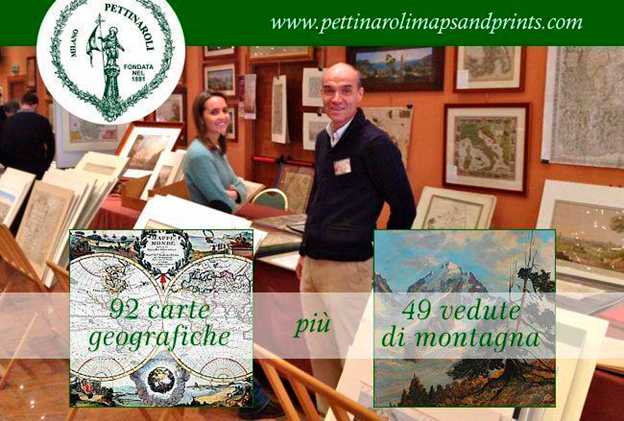 (English, botanical and cartographic) is a one of Italy’s leading expert’s renowned expert. 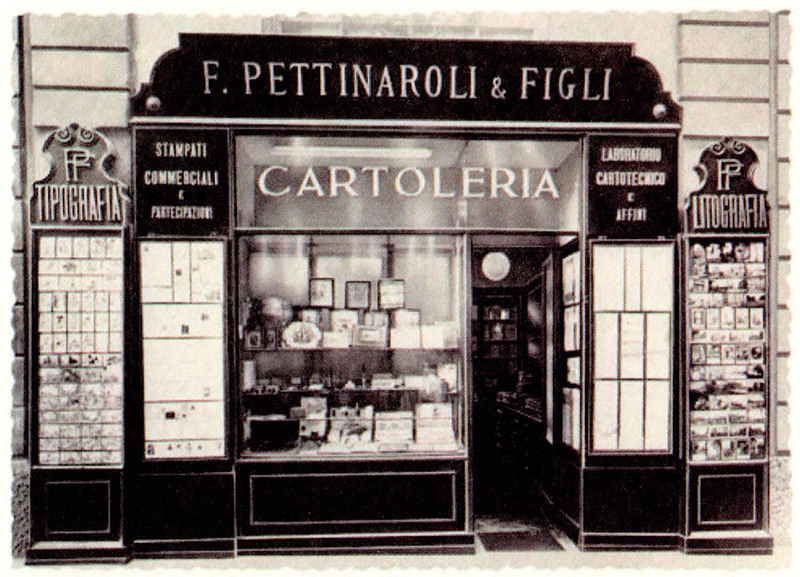 Since its creation in 1881, Pettinaroli printing has always signified tradition. 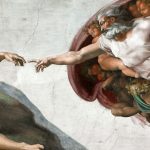 From the very start they have always devoted themselves to this art in all its aspects, taking personal care of all the phases of production; typesetting, relief printing, lithography, bookbinding all done in the printing studio. 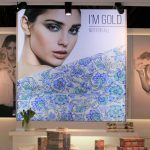 The business has always had the great good fortune of having the printing studio adjacent to the shop itself, with the advantage that they can be present in both the workshop and the shop, and can consult the printers at any time of the day. Thus assuring every custom printing experience is optimal. One specialized skill that we find fascinating, is their artisan approach to parchment, as it is an art which is fast disappearing. 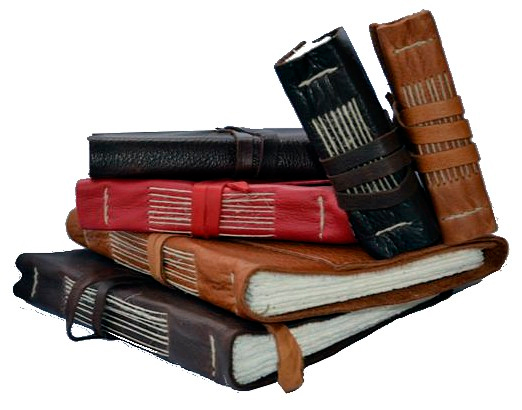 We are talking about parchment made from tanned goatskin, decorated strictly by hand. These are written on by expert calligraphers who, with all the skill and dexterity required by this noble art of ink lettering, will produce veritable masterpieces. With the passage of time, the parchment will become yellow and aged, taking on that precious and mysterious aura which only it possesses. 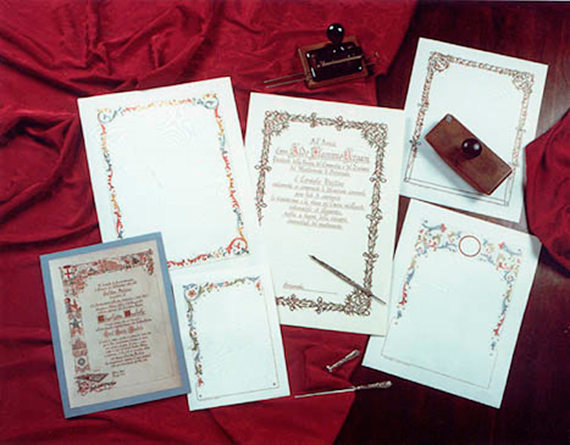 They create small works of art with these parchments, as well as diplomas and certificates.